Brr. Lately the weather’s been totally unpredictable. Grab belanja you free rides worth RM60 or more! From 3rd – 8th October 2017, Grab is going to belanja you free rides worth RM60 or more. All you need to do is turn on your Grab app, and click on the notifications inbox to see the promo that you are entitled for. 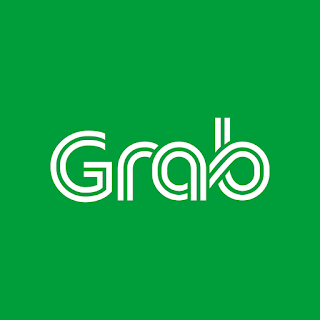 The Grab promo code: that you see in your Grab app is valid all hours EXCEPT 7am-10am and can be used on all Grab services. 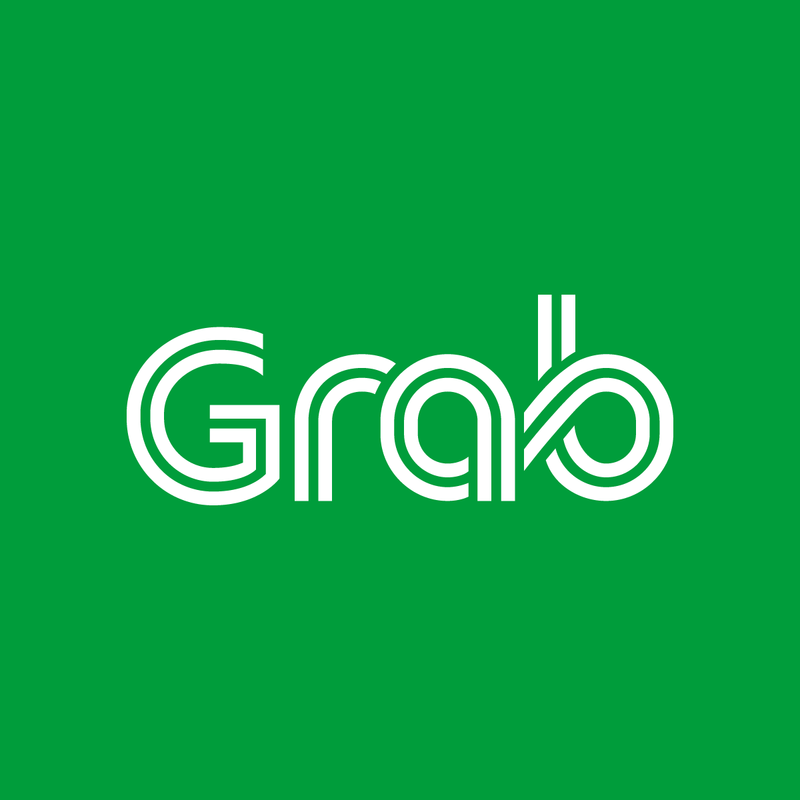 You are only entitled to the promo code that you see in your Grab app. Passengers are randomly chosen to enjoy free rides worth RM60 or more this week. Your promo code cannot be shared with any other person. Valid for both cash and GrabPay (credit / debit card).